Thank you. Please check your email for a link to confirm your subscription. 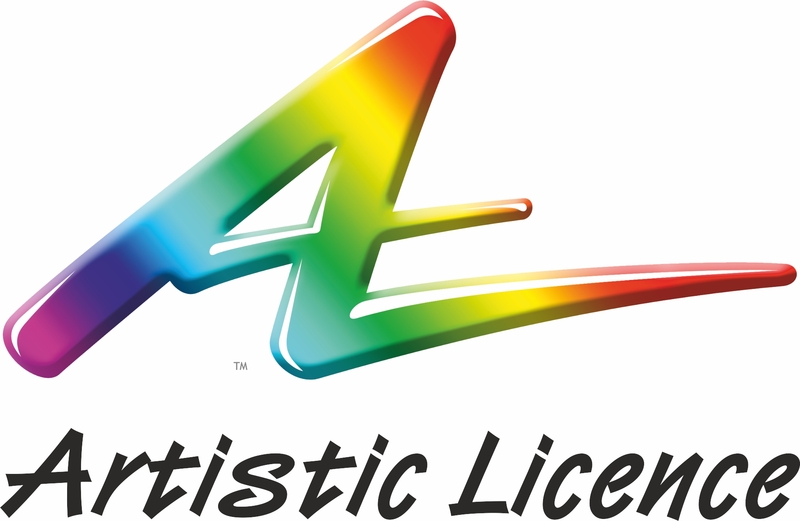 I agree to receive information from Artistic Licence regarding company news and products. I understand that I can withdraw my consent at any time. Please enter your email address in the box below and click the Subscribe button. You will then receive an email with a confirmation link that you must click to complete the process (this ensures compliance with data protection regulations).